So your website is beautifully designed and live, great work! But – is it secure? What is SSL, anyway? The term SSL is short for Secure Sockets Layer. An SSL certificate creates a safer connection for your customer’s activities on your website – so if they want to browse the site, or buy products or make any purchases online or even share their information with you, it is much safer to do so if your site is secure. As of 2018, every site requires some type of SSL certificate. If you don’t have one, anyone looking at your site on Google Chrome will see a warning that your site is not secure. It will also affect your position within Google. 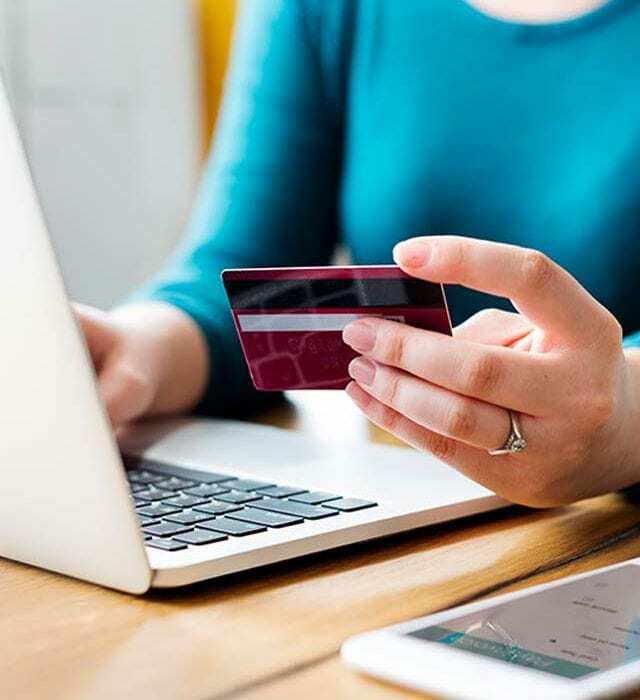 If you plan to accept payments online, you’ll definitely need to satisfy the security requirements of the merchant account you’ll be using, which means you will need to have an SSL certificate. Do you have membership logins on your website? Do your members have to use a password to use a part of your site? Do you gather any other information, such as names, addresses, even just your users’ email addresses? Your online forms are made much more secure by using an SSL certificate, your customers will feel safer doing business with you when they can see that your site is secure. You can check if your website is secure or not if it has a green padlock up in the browser address bar – or if the website URL has a ‘https’ rather than a ‘http’ at the end of it – that little ‘s’ stands for the word ‘secure’ – go figure! An SSL certificate creates an encrypted connection between your visitor’s browser and the server, behind the scenes. We highly recommend you secure your website with an SSL certificate – if you would like our assistance, in making this happen, please call us on 1300 720 705. Prices start from $89 per year.